You know what makes beauty even better? When it’s being used to help someone’s dream come to fruition. 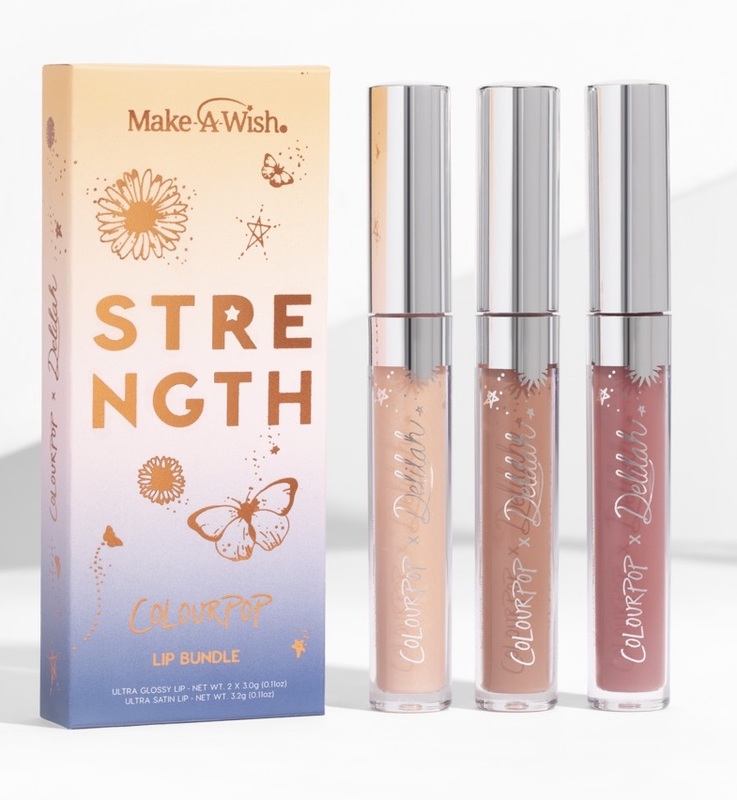 L.A.-based super brand ColourPop is collaborating with Make-A-Wish’s Southern Nevada chapter to grant 17-year-old Delilah Juarez the opportunity to design a makeup line. Juarez is making it even more special by taking her shining moment to help others like her: The makeup collection will be specifically for cancer patients. Delilah has osteosarcoma, a rare type of bone cancer that affects the tissue-making process. After being diagnosed, she wanted to craft a collection that would help other cancer patients be more confident in their appearance. As we know, treatment can alter how a patient looks. 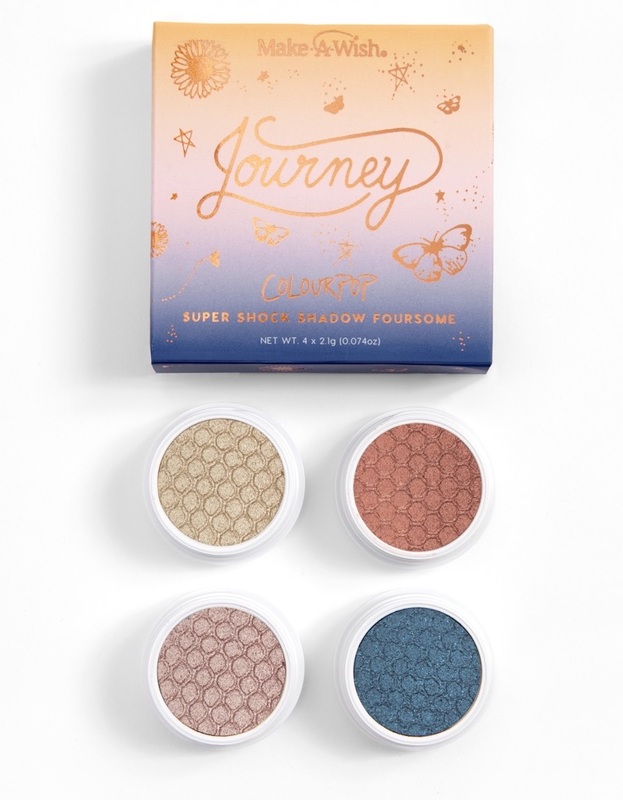 With the ColourPop collab, patients can take control of their appearance and express themselves through makeup. As of July, Delilah is done with treatment. Delilah’s collection includes a Super Shock Eyeshadows Foursome ($18), one Ultra Satin Lip ($6.50), and two shades of Ultra Glossy Lip ($6). You can also purchase the lip products in a bundle. 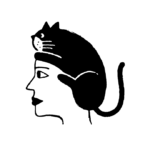 Each product name is inspired by Delilah’s story. 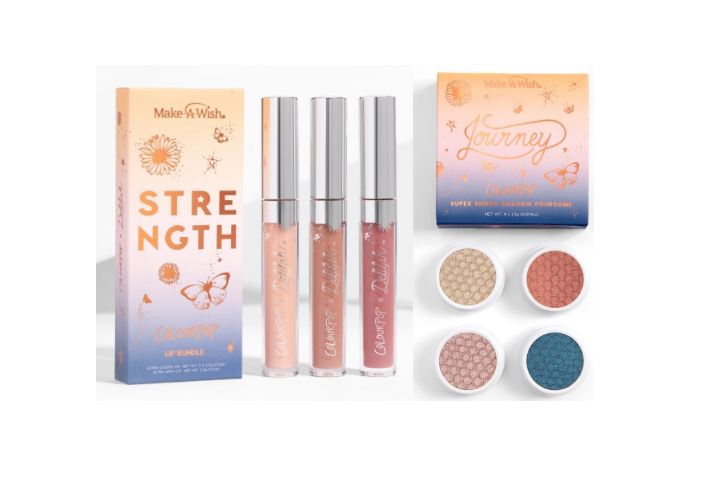 For example, the deep teal eyeshadow is called Warrior, the satin lip is called Wish (named after the Make-A-Wish Foundation, of course), and the bronze shadow is named Cherish, as a reminder to cherish every single moment. Delilah’s courage and dedication to continuing to do the things she loves is nothing short of inspiring. May we all use our opportunities to help others and bring attention to important causes. The collection launches on October 11th, and 20% of the proceeds will go towards the Make-A-Wish foundation.